The Leader of the Green Party has said the Labour Party is coming very close to being the 'Fr Ted of Irish politics' because they have no policies. Speaking in Carlow the Minister for the Environment strongly criticised the Labour Party saying it is sitting on the fence so much it must have a pain in its rear end. Mr Gormley was answering questions about the recent opinion poll, which saw the Green's popularity drop by 3% to just 2%. 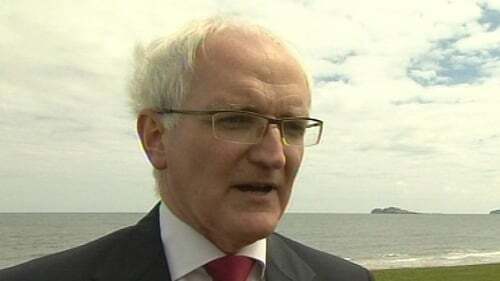 The Minister said he knew the party would be down in the opinion poll but he did not think it would be down by so much. He says he thinks the reason for the fall is the focus on the three larger parties, with smaller parties like the Greens being squeezed. While criticising the Labour Party, Mr Gormley did not rule out going into Government with them after the next election. However, he said his party would need someone with policies to go into Government with. 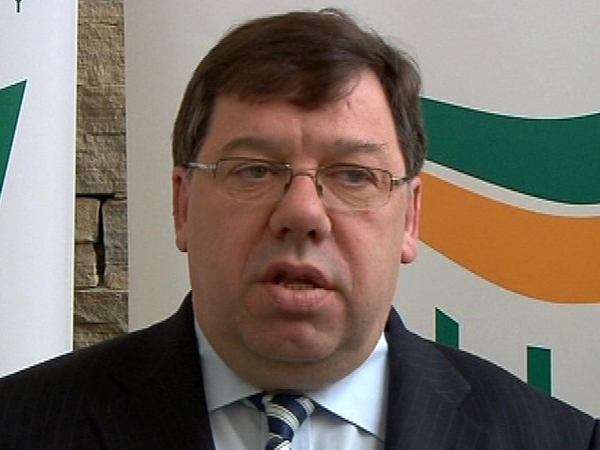 Minister Gormley accused Labour of saying ‘down with this sort of thing’ and not saying what they stand for, adding that they are coming very close to being the 'Fr Ted of Irish politics'.